​Talk to Michael and Heather about this right now ! 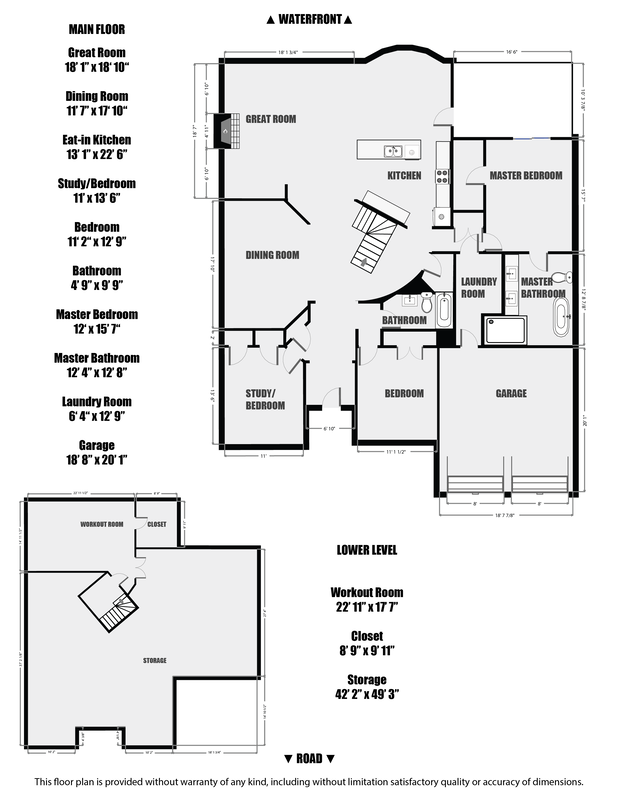 Total Living Space: ​4054 sq.ft. This exquisite Waterfront Lakehouse! It is a wonderful combination of in town living with a gorgeous waterfront that features easy swimming and easy boating with long views to the islands of Georgian Bay. This 2017 Lakehouse was built by Katlin Custom Home Builder and is located on prestigious Bayport Blvd. 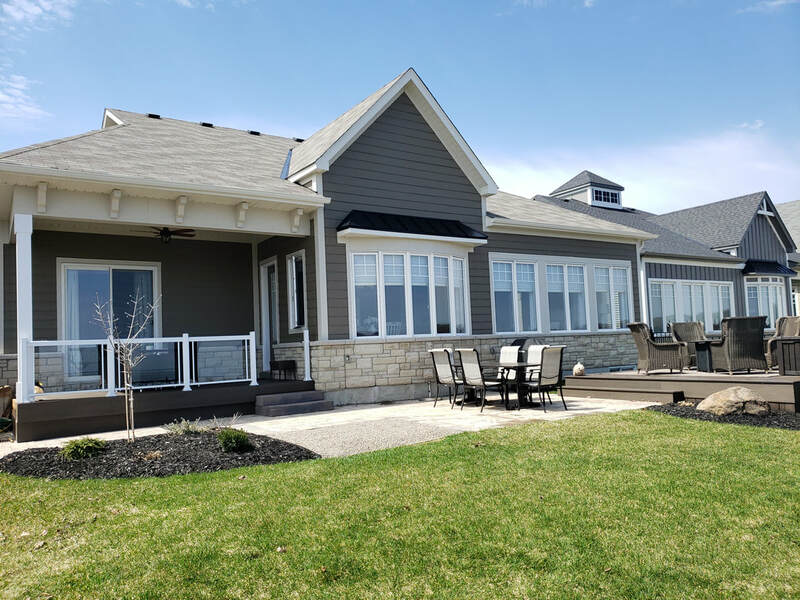 3 bedrooms and 2 bathrooms - Great Room has View of Georgian Bay that grabs you at the entrance doorway – You get drawn into the open concept main floor tastefully designed to maintain the picturesque landscape. A gourmet kitchen with an amazing view of the lake - just off the kitchen/dining is an outside covered porch. ​In the top right hand corner you will see a menu tab, click on it and you will be able to view the brochure in full screen.